Does your oven have no heat? Is your oven getting too hot? Do you need a new oven installed? At Westside Electrical Group we repair and install ELECTRIC ovens in Perth fast! Call now or visit the web site to make a booking and get back cooking today. We repair elements, thermostats, fan motors, timers, displays, wiring, selector switches and much more. We service all suburbs in Perth and offer free quotes. 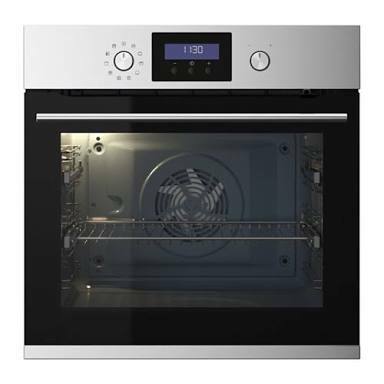 All our team member are highly experienced with ELECTRICAL oven repair and oven installation in Perth and are ready to help with your next enquiry. Call now or visit the web site to make a booking.